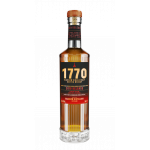 The 1770 Glasgow Single Malt Scotch Whisky Release 2019 is the first regular release from the Gla.. 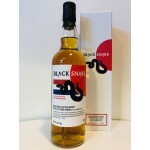 The Blackadder Black Snake Vat 10 Third Venom For the Netherlands is a combination of several cas.. 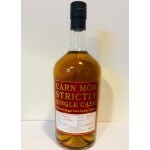 The Carn Mor Strictly Single Cask Ben Nevis 3 years old 2015 is a young, sherried and peated High.. 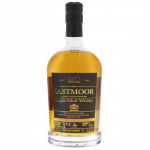 The Eastmoor Single Malt Whisky Batch 4 is the fourth release from the Dutch Kalkwijck Distillers.. 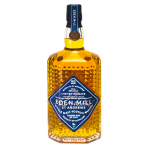 The Eden Mill 2018 Release is the first regular whisky release from the Eden Mill distillery in t.. 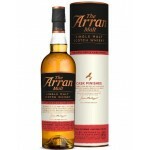 The Four Styles The Oaky Auchroisk is a young Speyside single malt bottled in the Four Styles ser.. 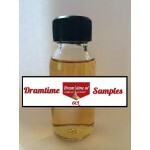 The Glenmorangie Private Edition Allta is the 10th Private Edition release by Glenmorangie. This .. 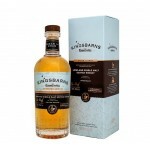 The Kingsbarns Dream to Dram is the first regular release from the Kingsbarns distillery in the L.. 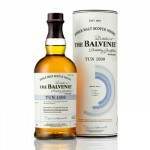 The Balvenie Tun 1509 Batch 5 is the fifth release in the Tun 1509 series from The Balvenie. This..